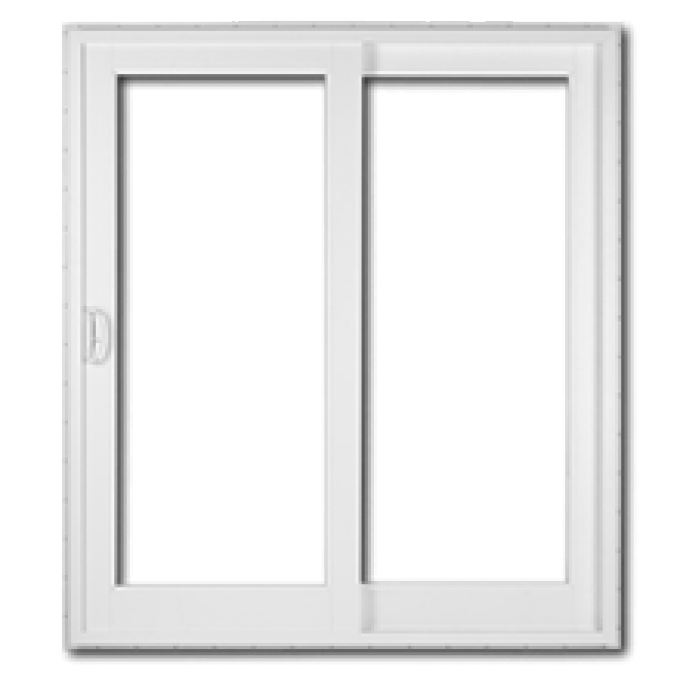 Are they windows or are they doors? Frankly, we don’t know how to best classify them, either. 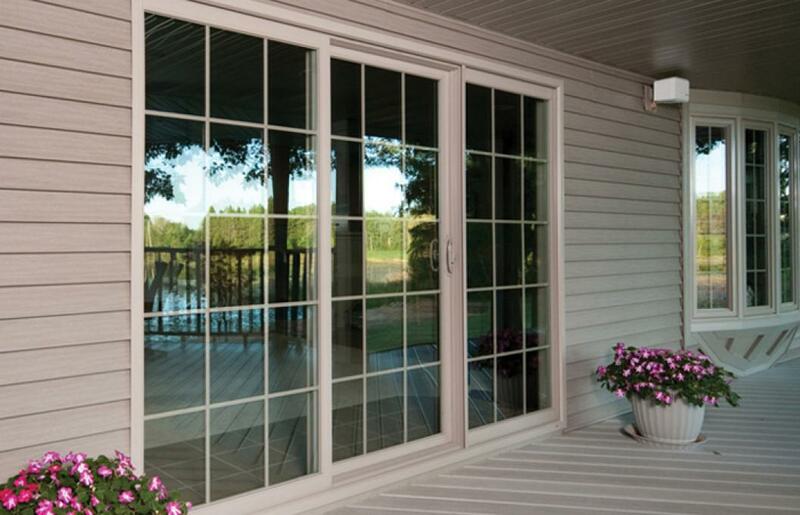 What we do know is they are the perfect way to transform your home by letting the outside in while maintaining the comfort, beauty and security of your home. 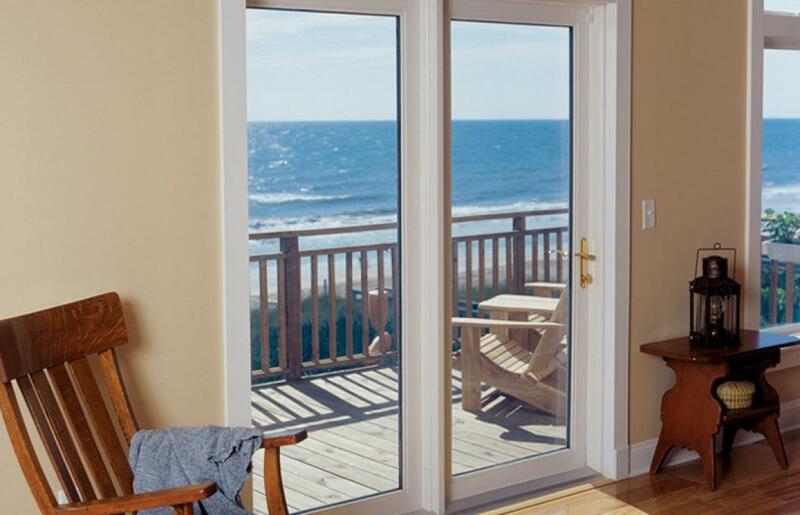 Our double-pane, insulated styles help maintain stable, inside temperatures by letting the sun’s light in while keeping its heat and damaging UV rays where they belong — outside. 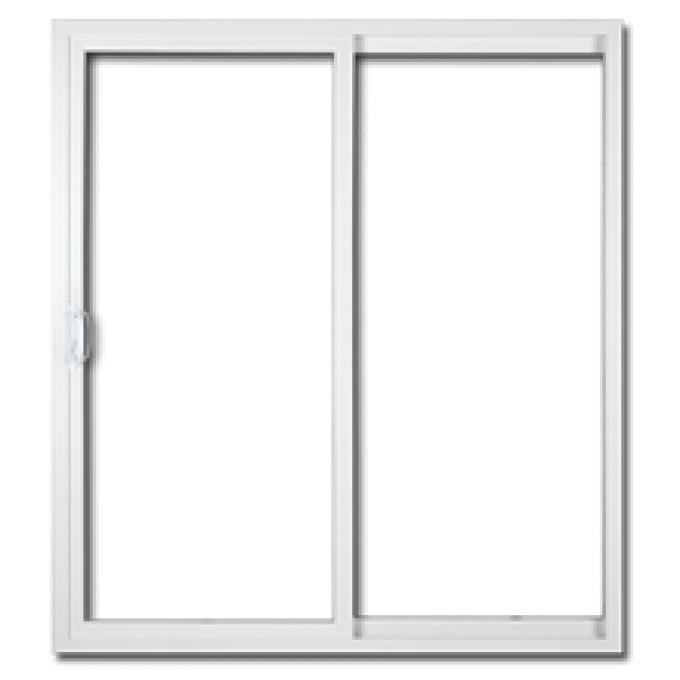 Patio doors from Save Energy are custom made to exactly fit your home’s unique requirements. 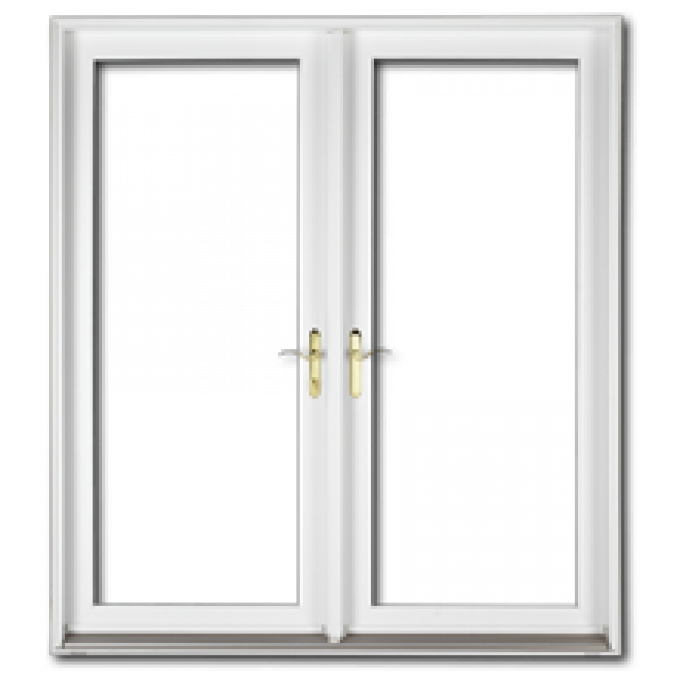 They come in two types…. 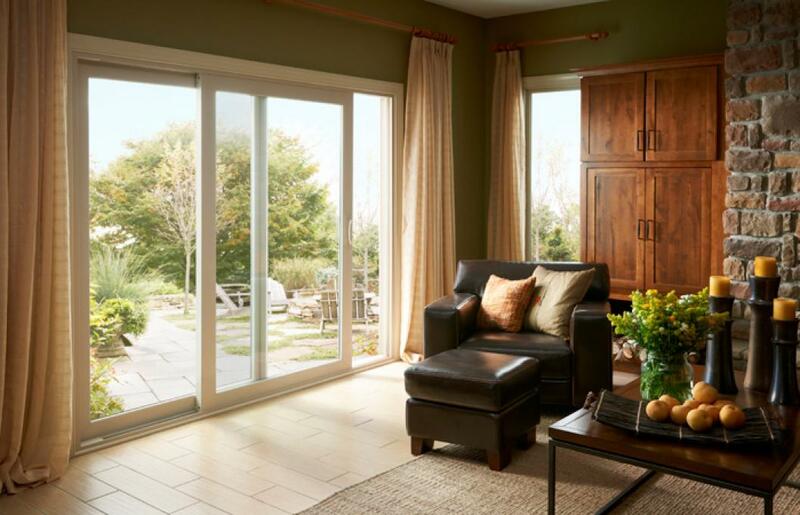 Sliding Panels glide smoothly, silently, effortlessly offering convenience and a contemporary look. 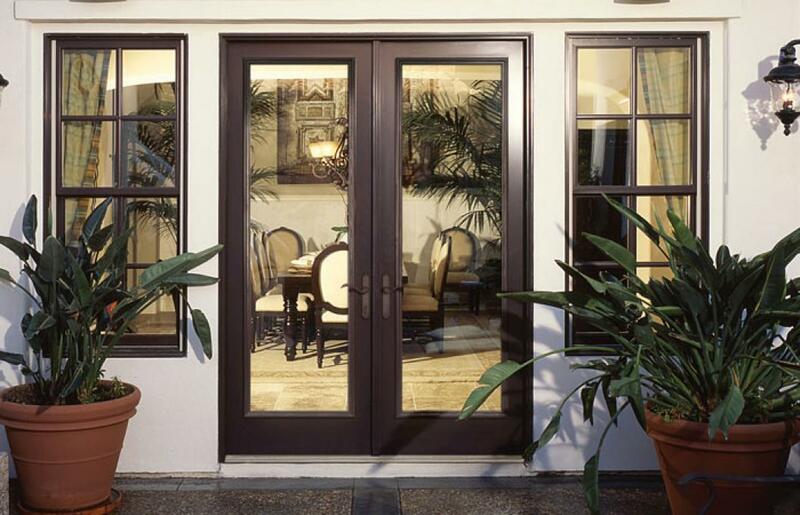 Hinged Doors open from the center offering a dramatic, European flair — hence the name: French Doors. 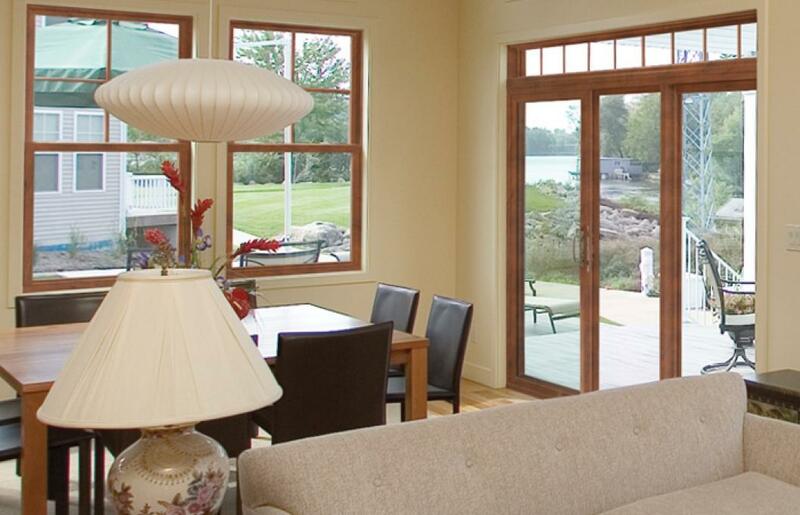 Our Patio Doors, be they sliding or hinged, are all custom-crafted in either vinyl, fiberglass or wood. 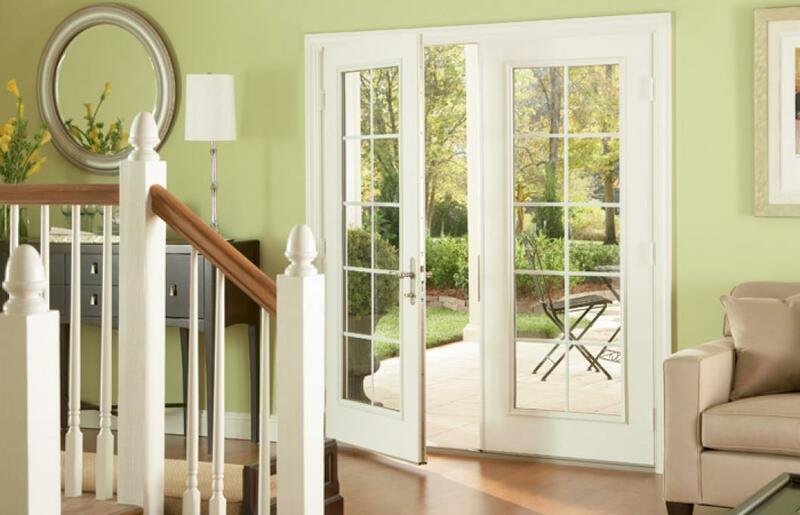 Call TODAY to make an appointment for a free, in-home consultation from one of our friendly window and door experts. 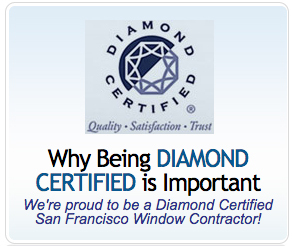 We are happy to serve all locations from San Francisco to Marin and Santa Rosa, CA. 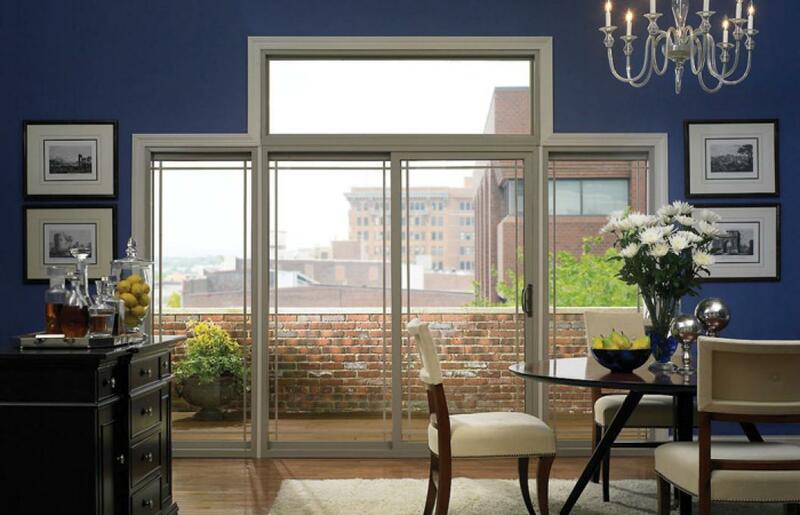 OR FILL OUT THE FORM ON THIS PAGE TO RECEIVE A FREE ESTIMATE. 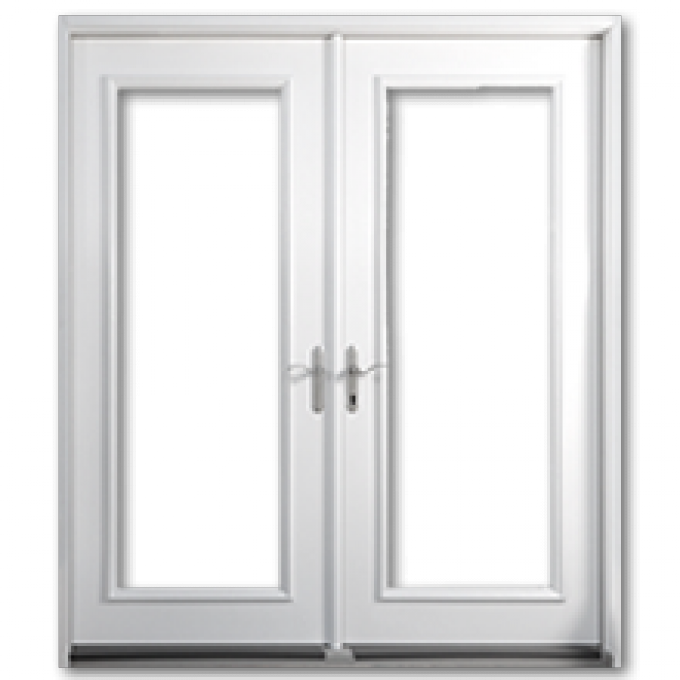 You are also cordially invited to visit our window and door showroom to experience the different options available in person. Weekend visits are by appointment.